The easiest way to identify students performance from many to an individual. Machine learning will help us to achieve it. Data to guide decisions towards improvement of educational processes. 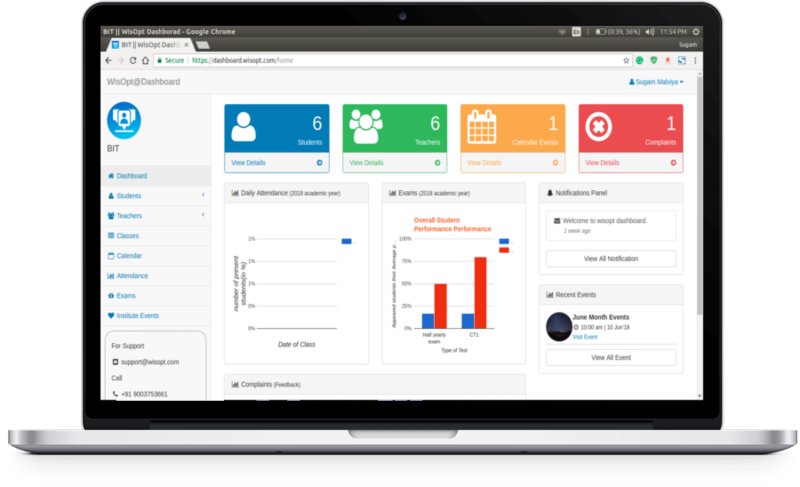 A real-time dashboard designed to facilitate efficient & convenient communication management in professional environment. 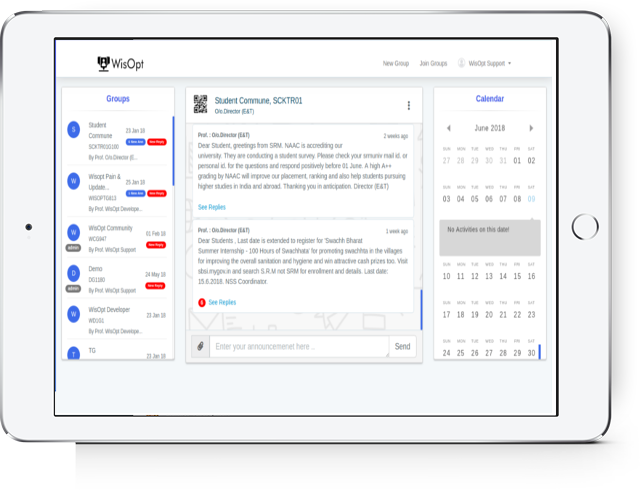 Promote your events with WisOpt and give your students a better exposure and chance to make the best use of every opportunity. 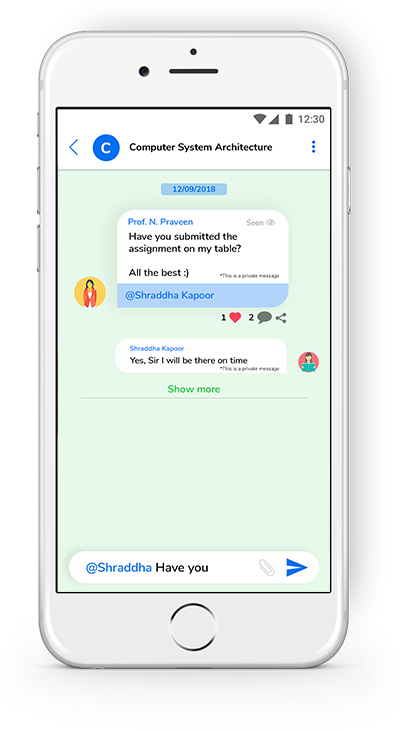 Real Time portal to manage the attendance and scores. Also, reduce redundancy of work and makes teachers life easy. Easy and secure payment methods making 'WisOpt' a one stop solution.